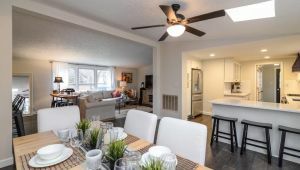 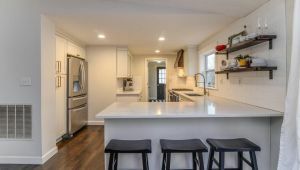 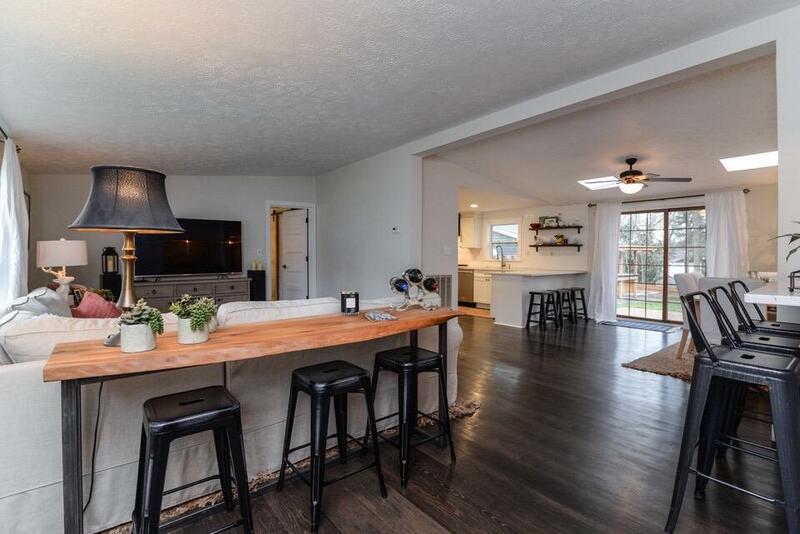 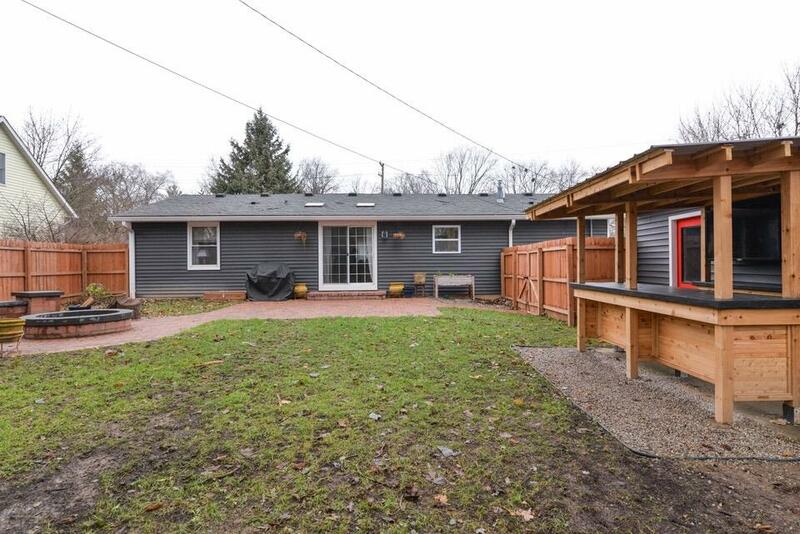 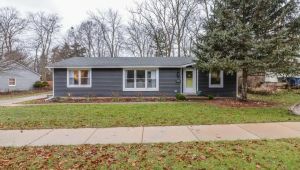 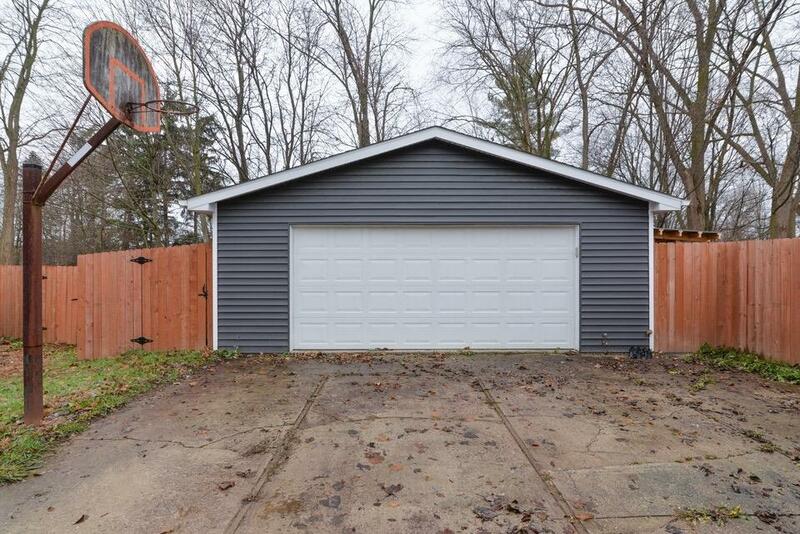 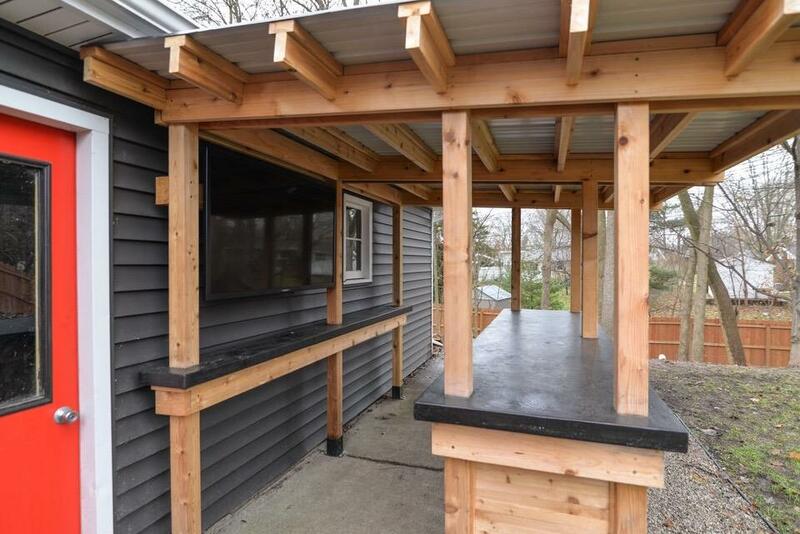 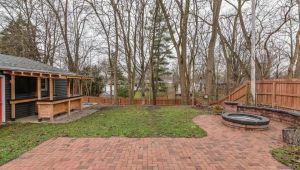 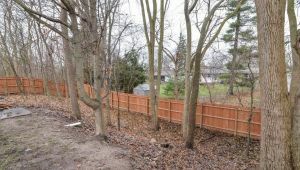 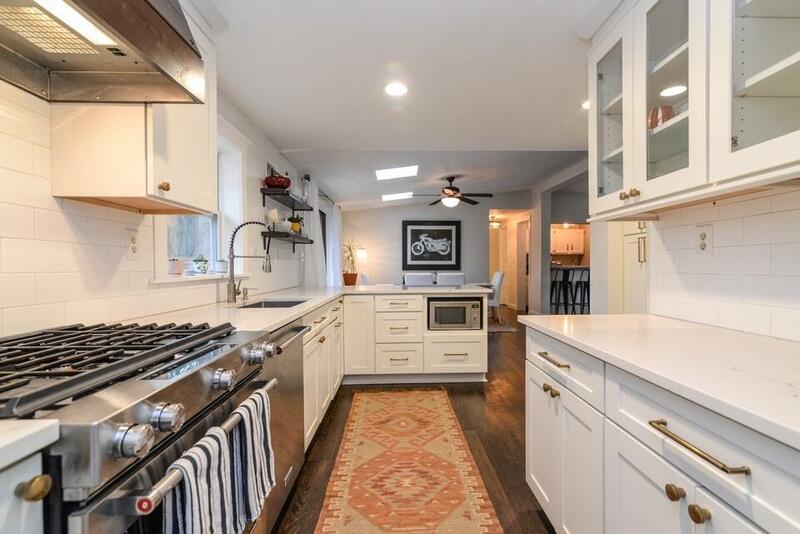 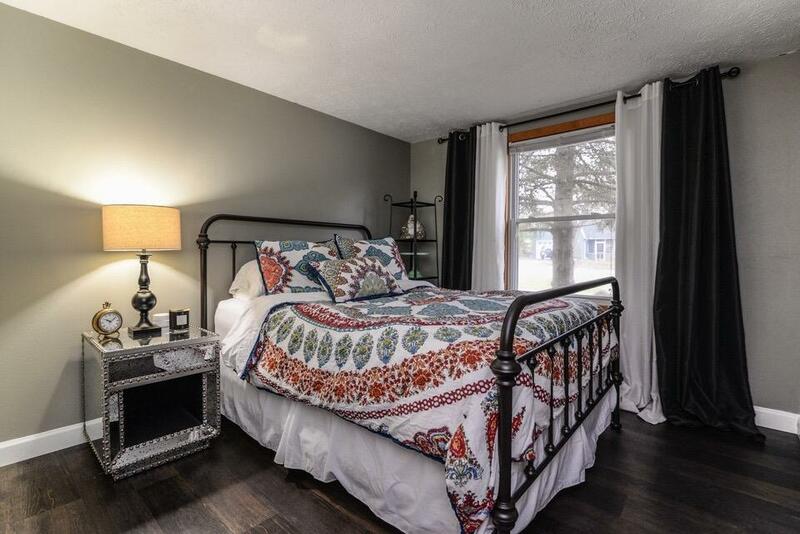 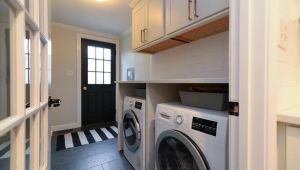 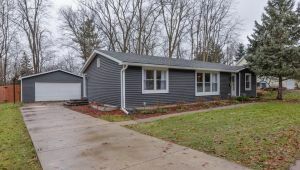 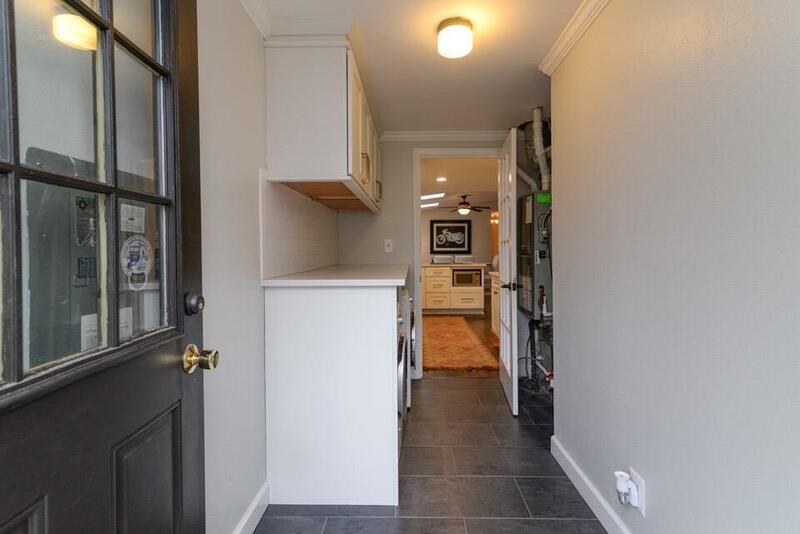 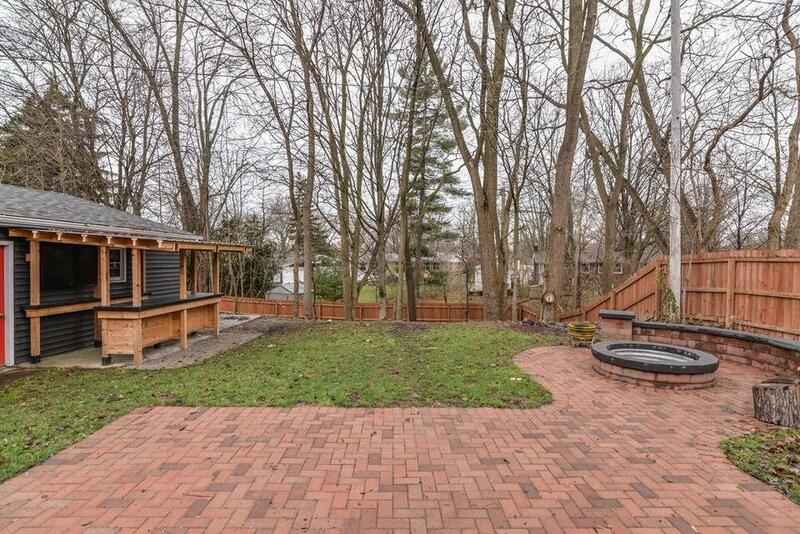 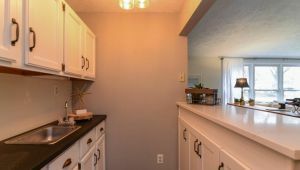 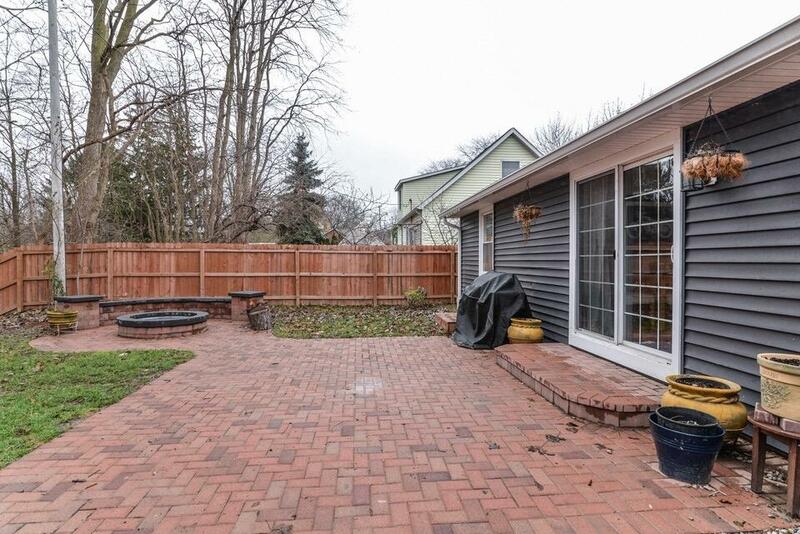 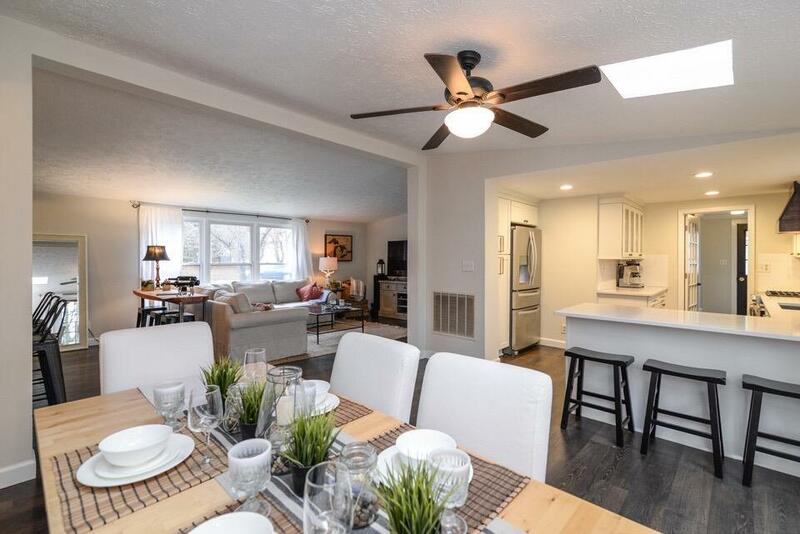 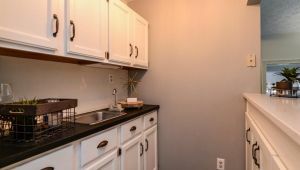 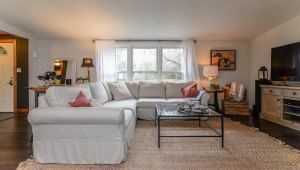 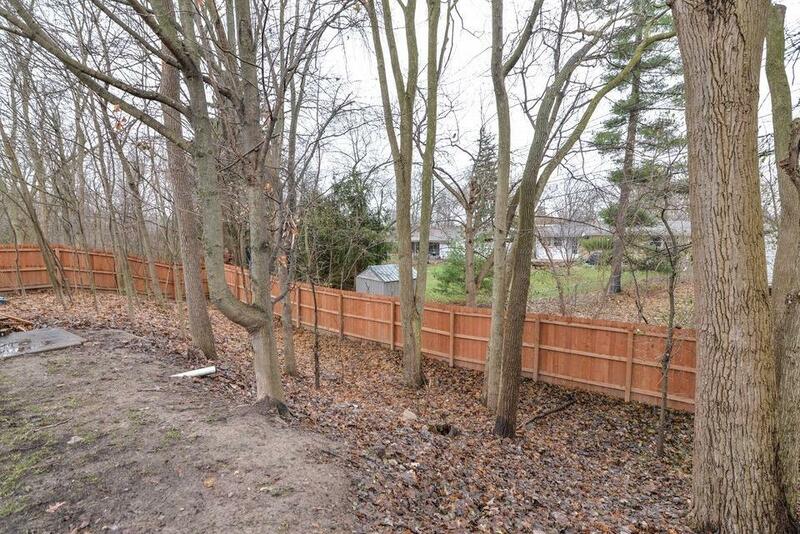 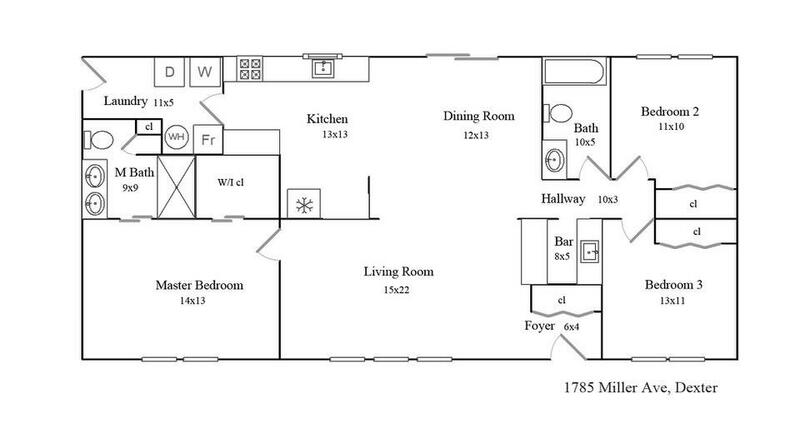 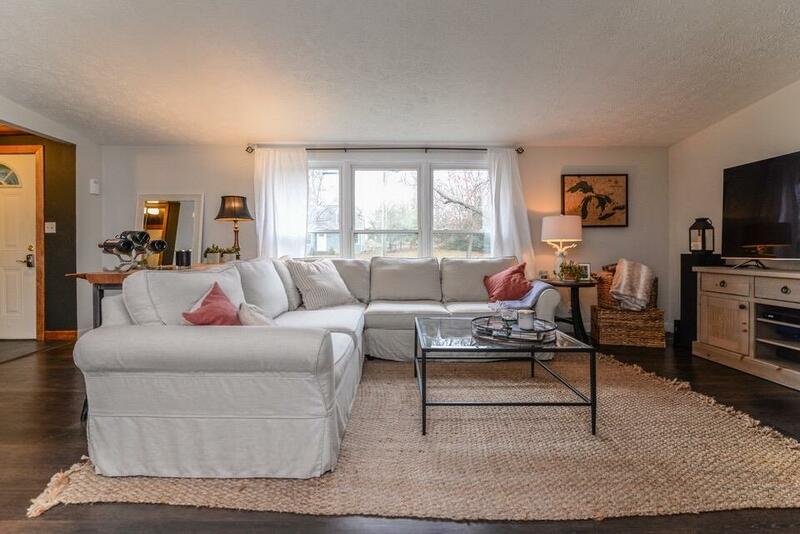 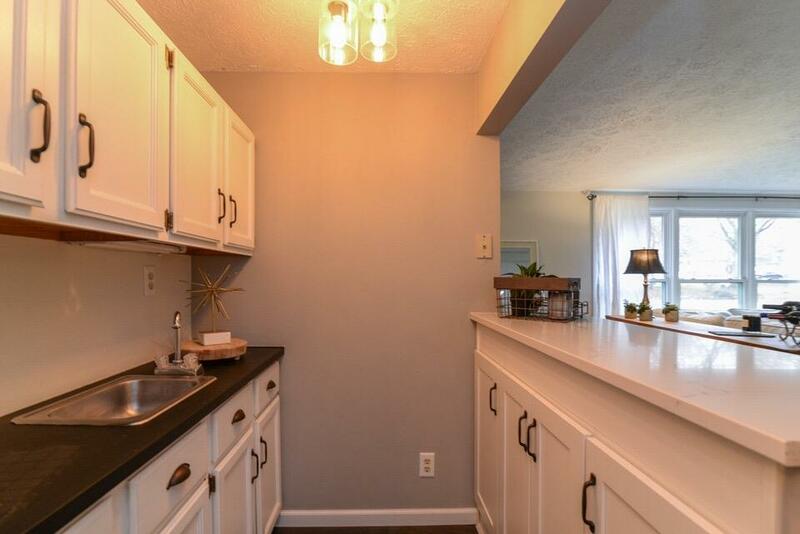 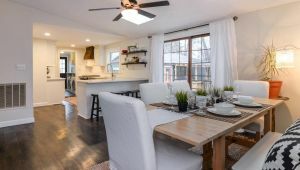 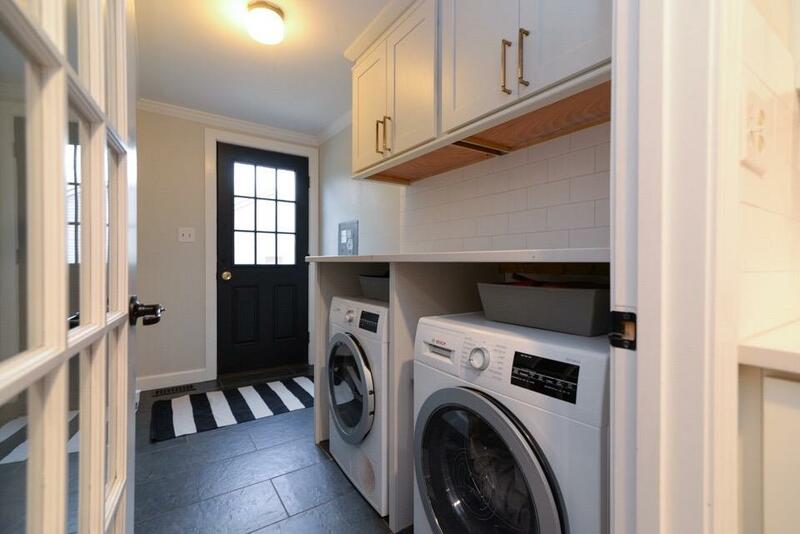 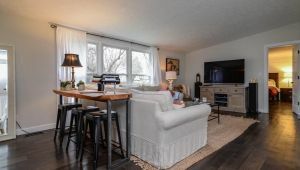 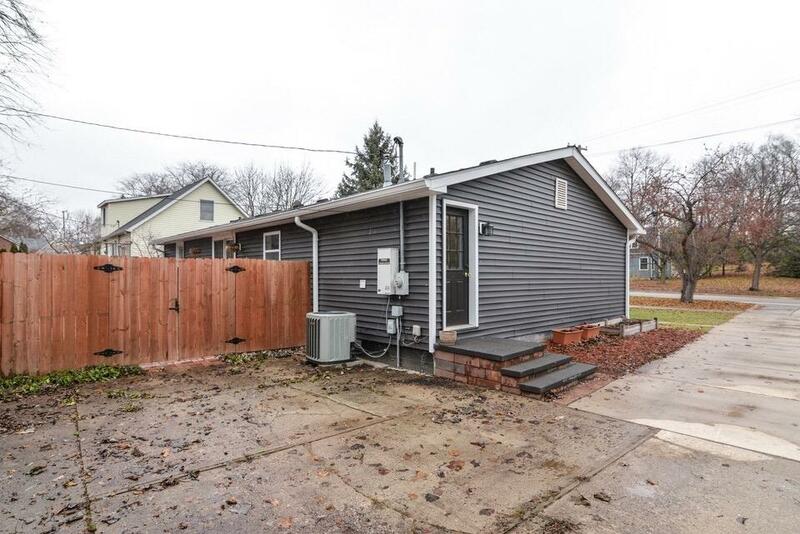 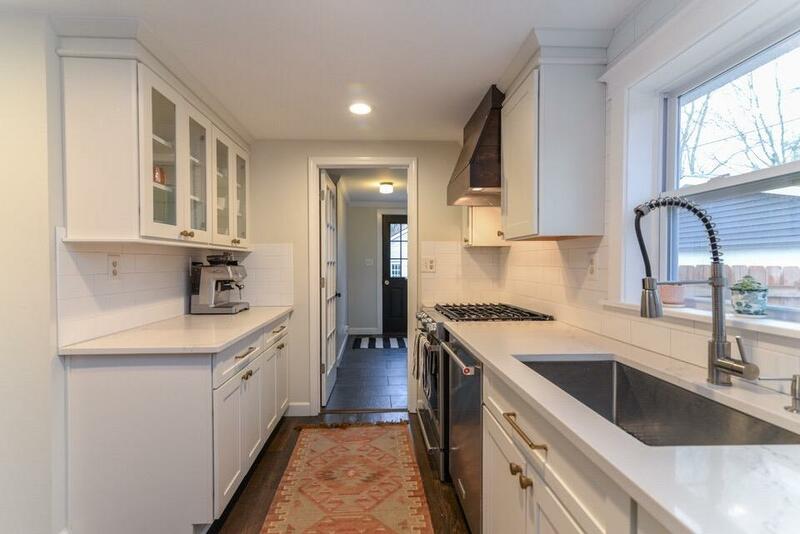 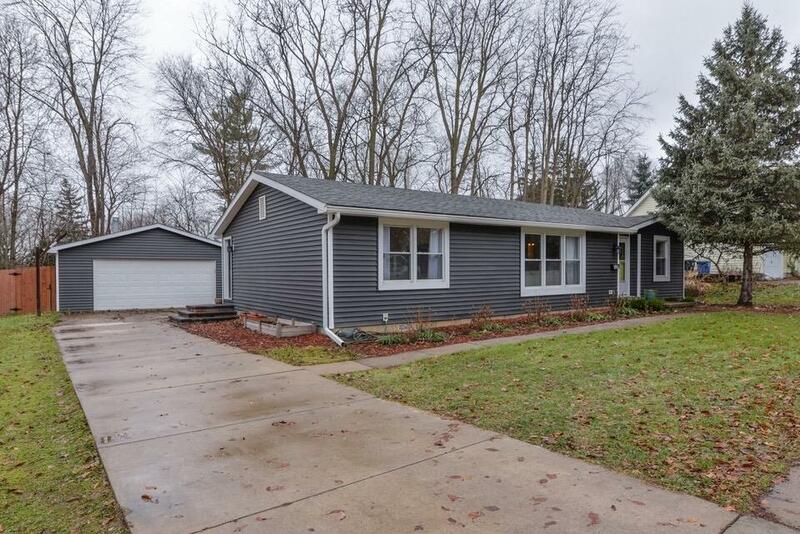 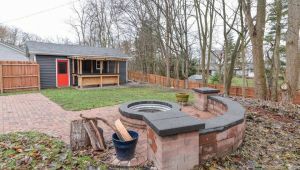 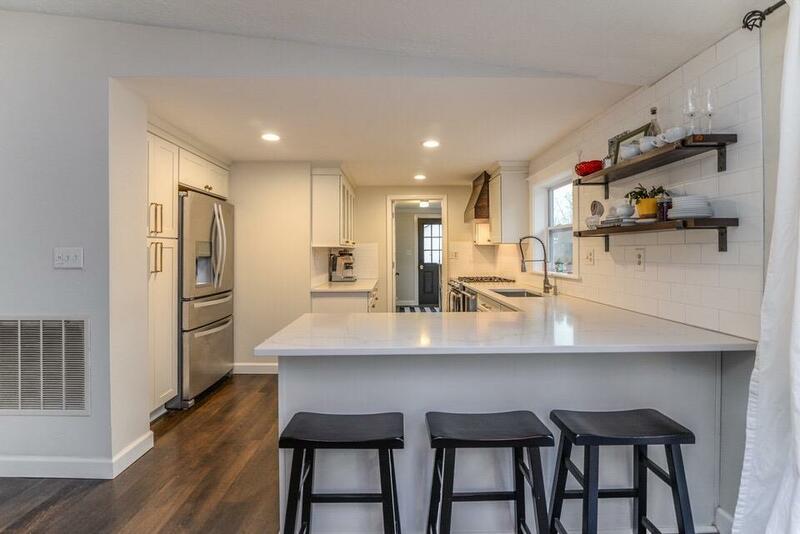 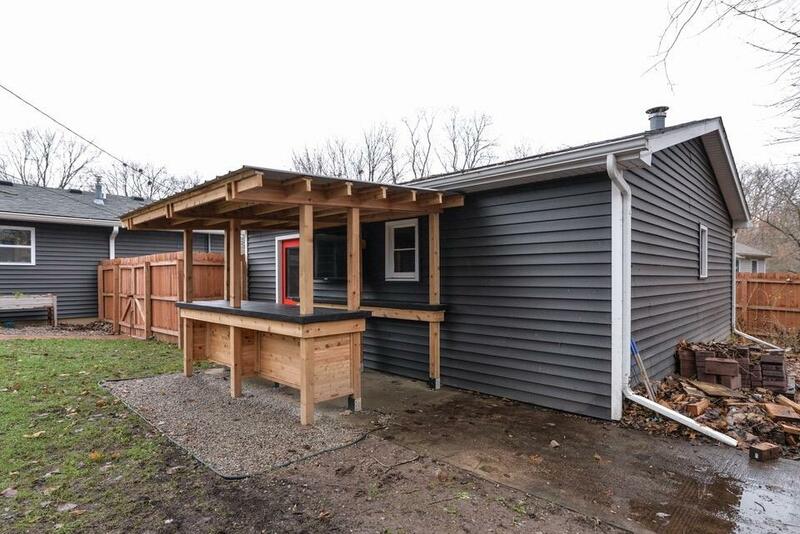 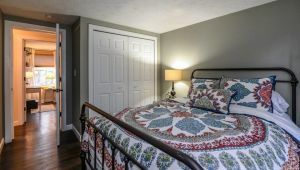 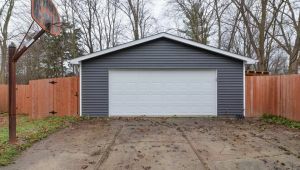 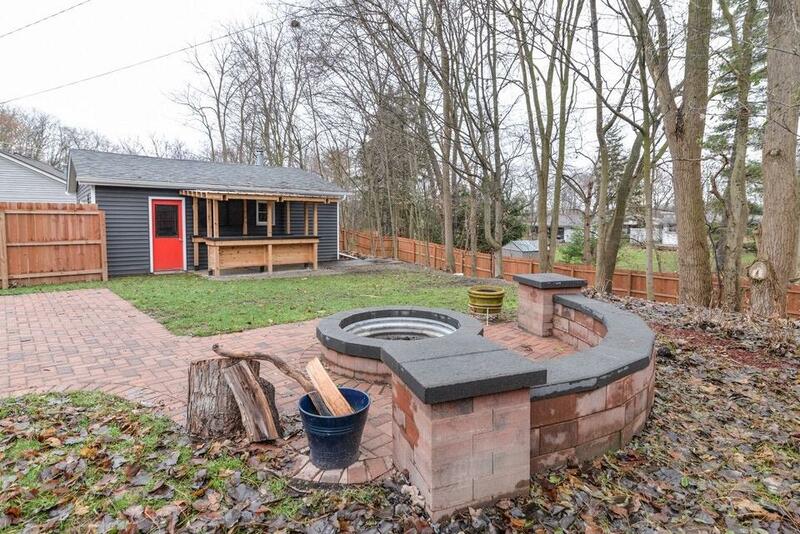 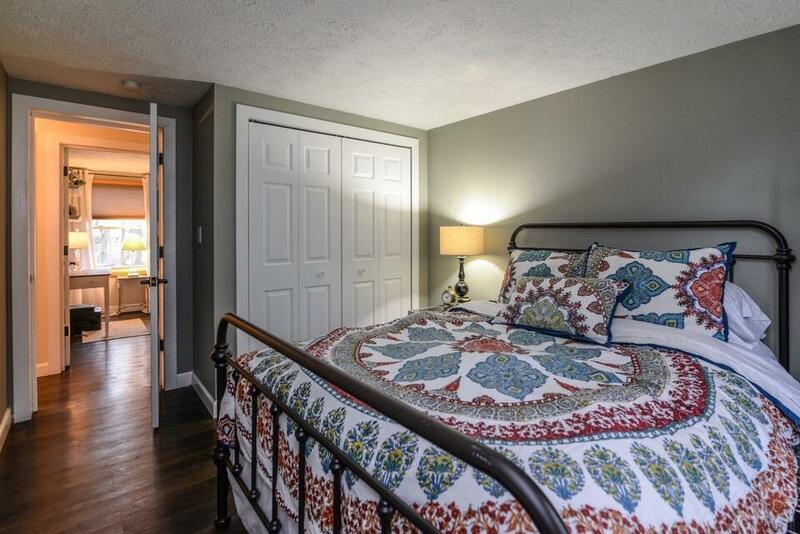 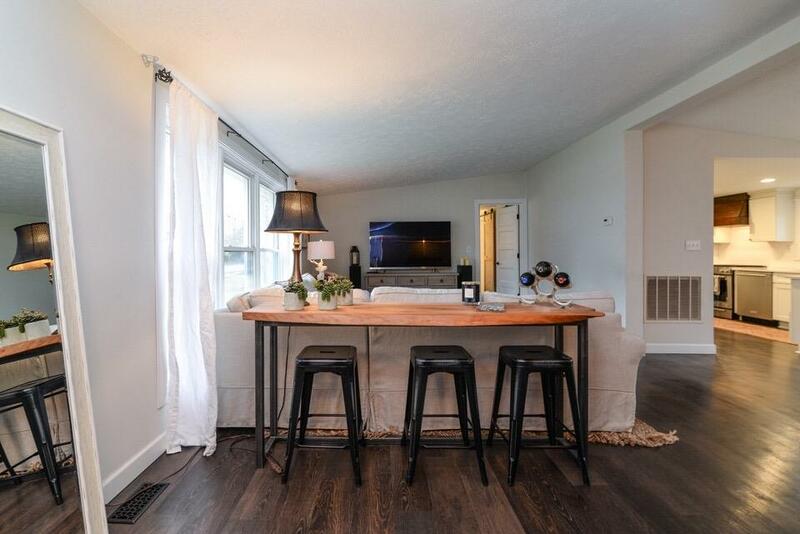 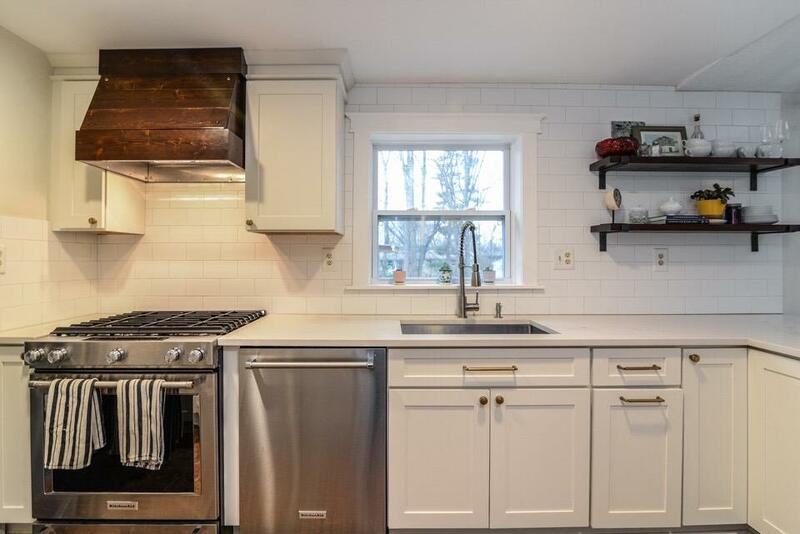 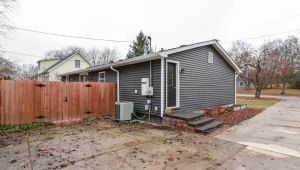 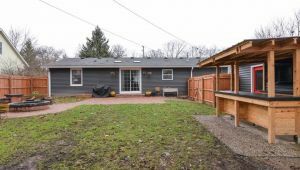 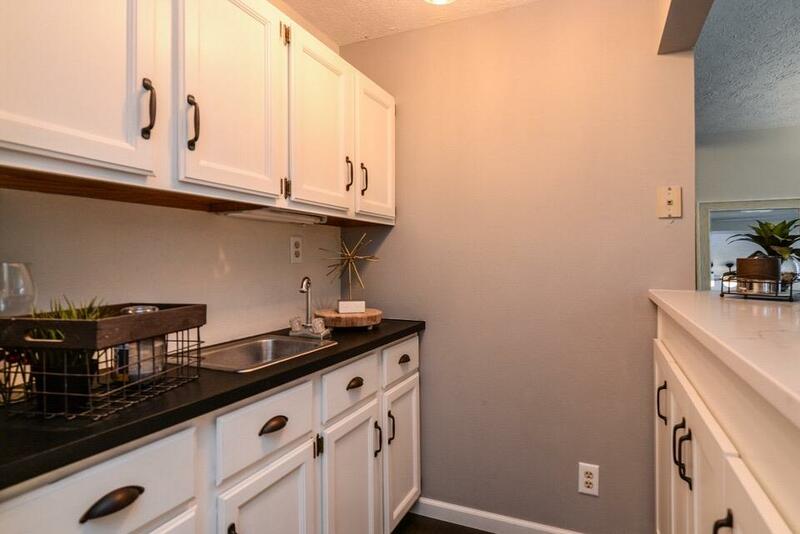 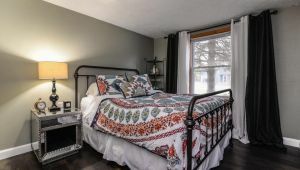 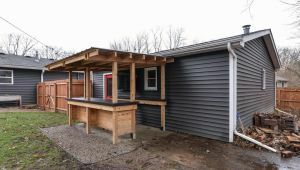 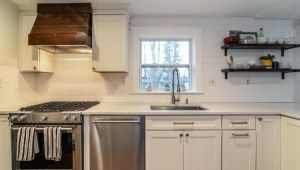 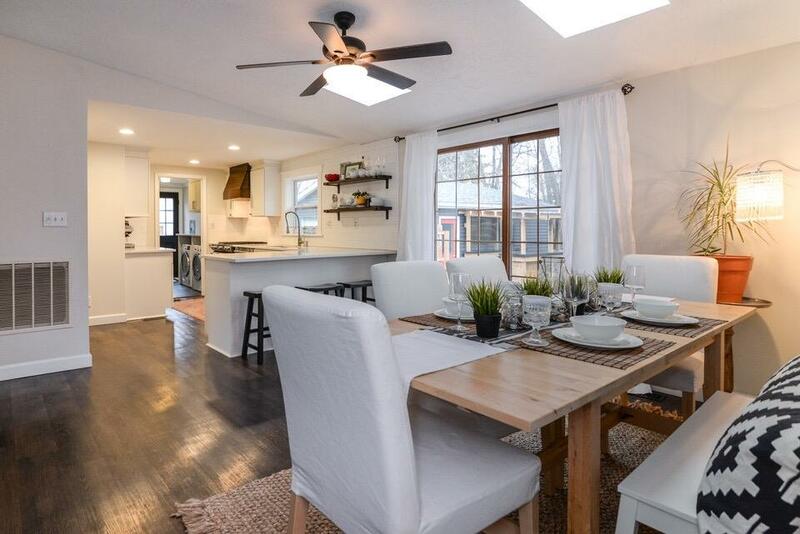 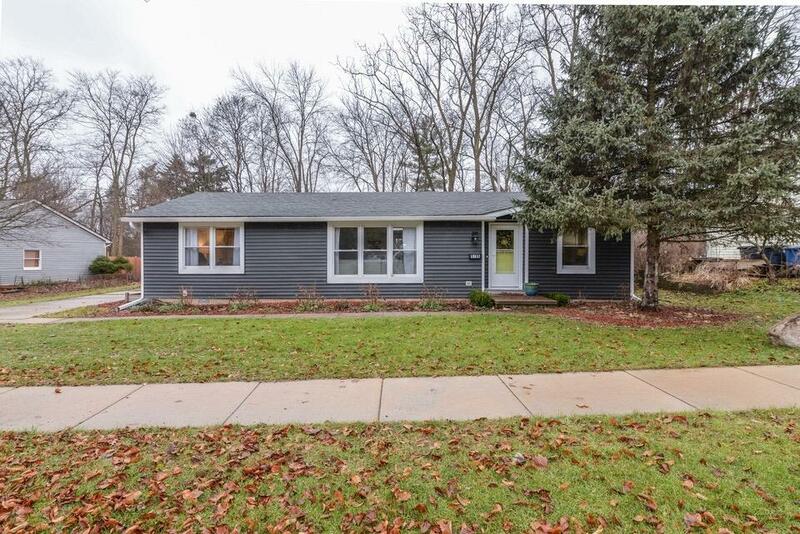 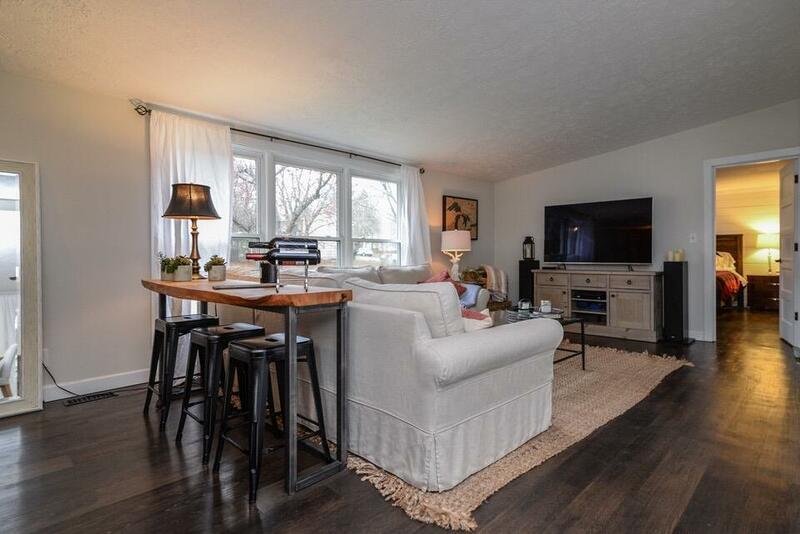 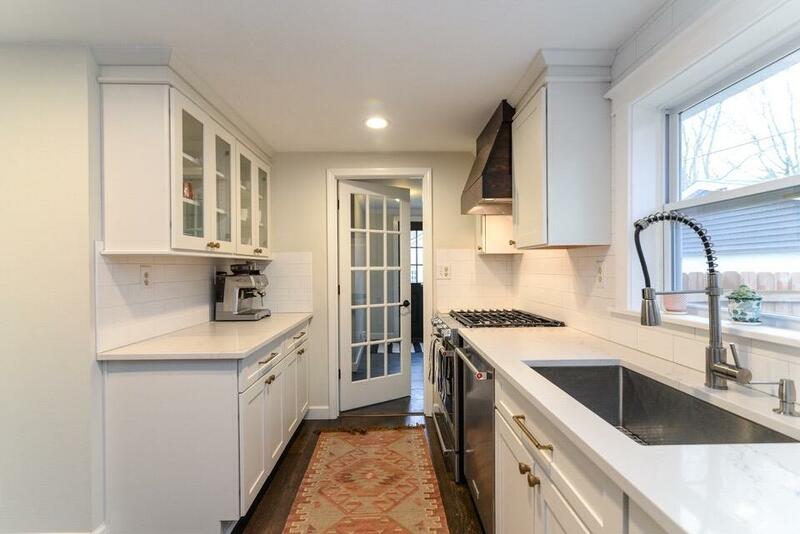 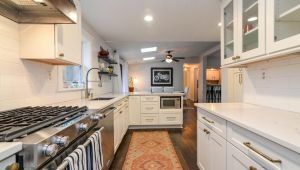 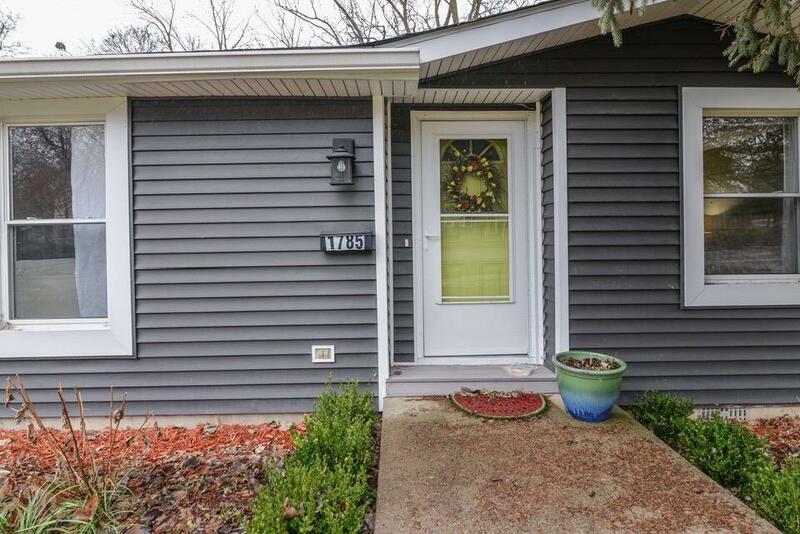 Welcome to this tastefully remodeled ranch on Ann Arbor’s NW side. 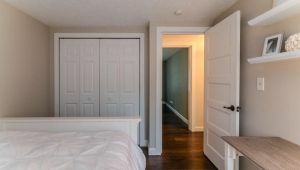 The high quality finishes in this home do not go unnoticed. 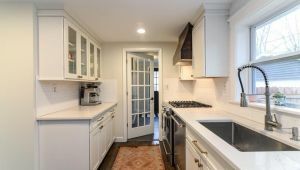 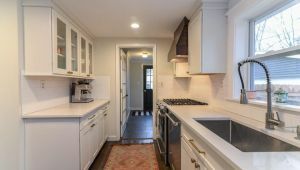 The chefs kitchen has new premium Kitchen Aid appliances, Ceaserstone Quartz countertops, custom made vent hood and solid brass pulls on the new cabinetry. 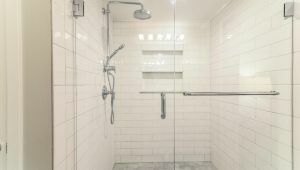 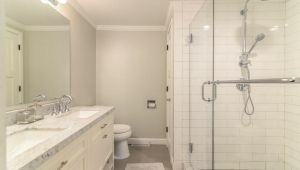 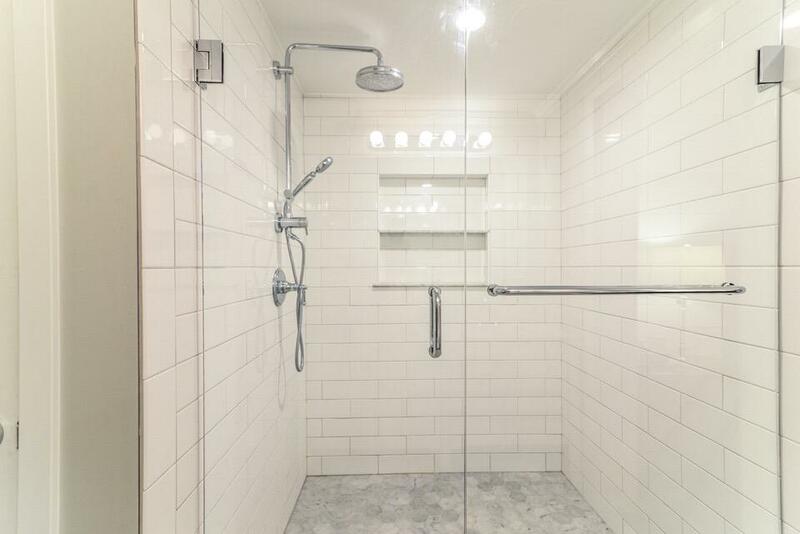 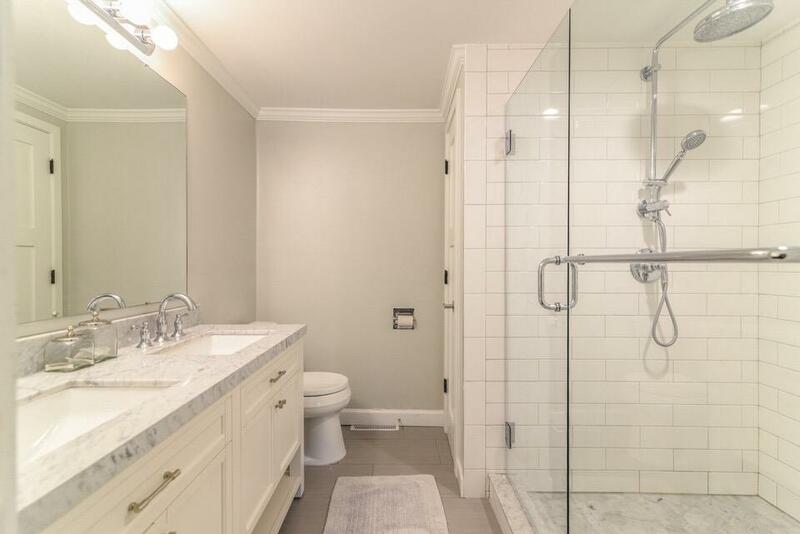 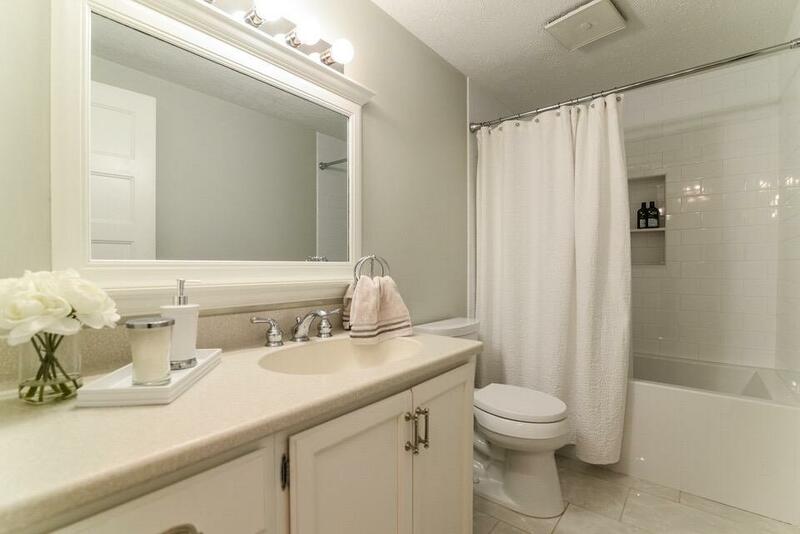 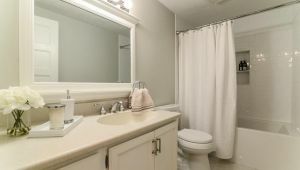 The central bathroom features a deep soaking tub with Grohe fixtures with new tile floors and shower surround. 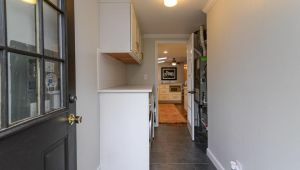 Wall to wall industrial strength Kardean High Performance Luxury Vinyl floors throughout the home make for a pet and kid friendly space. 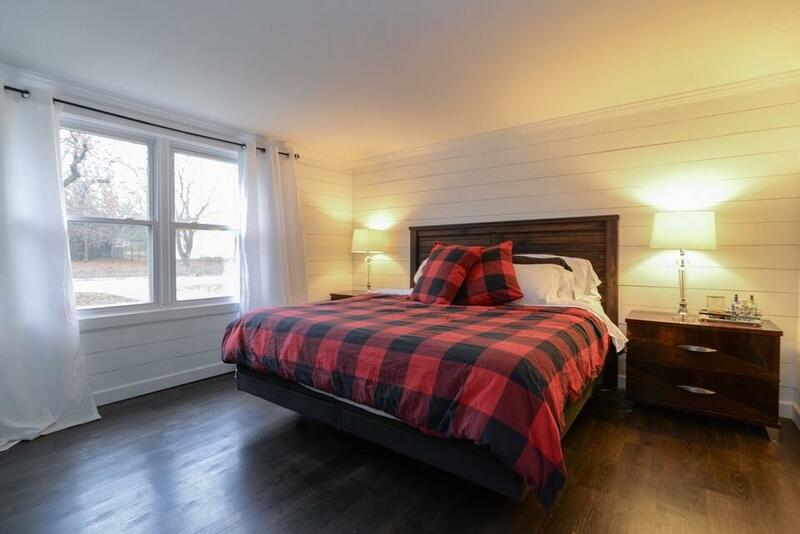 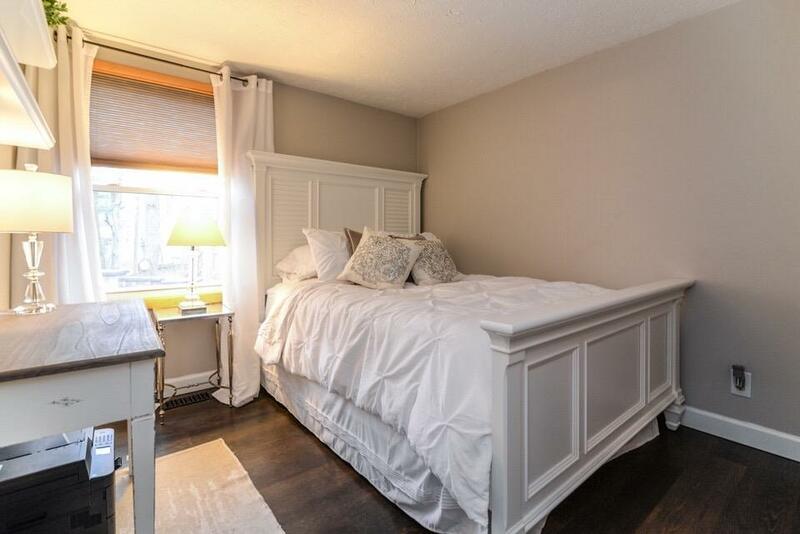 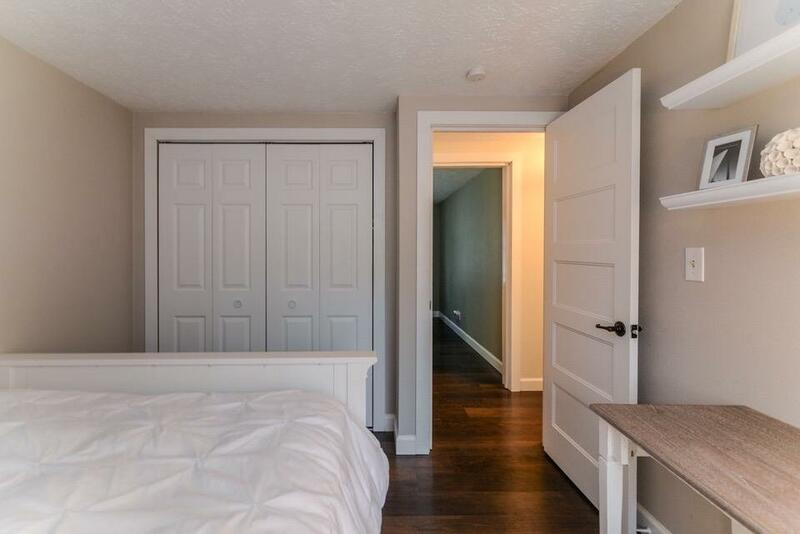 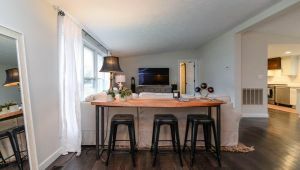 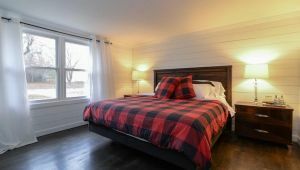 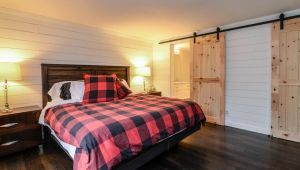 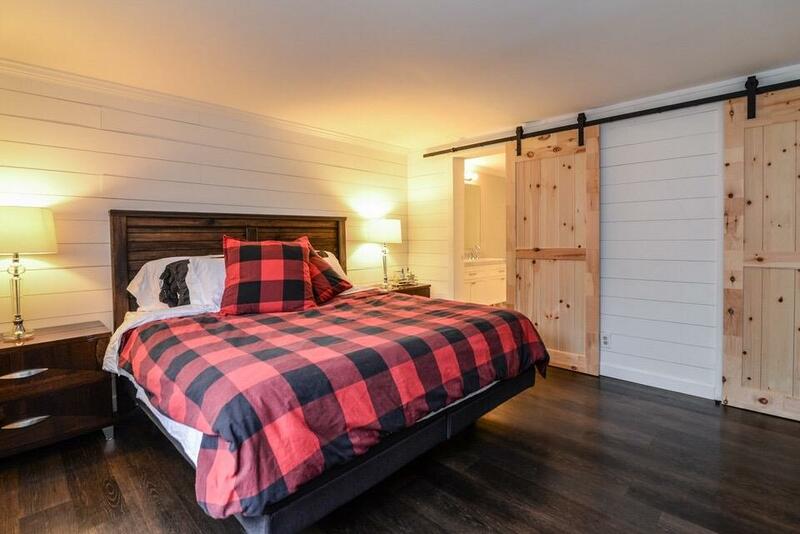 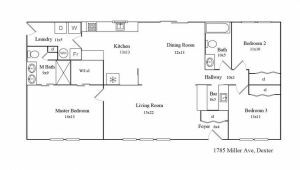 The master bedroom and bath feature shiplap walls, large walk-in shower with marble and subway tile, a double counsel marble sink, barn door closet and bathroom entrance and a relaxing space to lay your head. 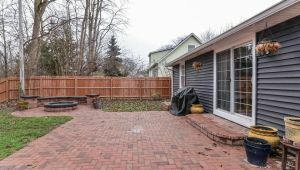 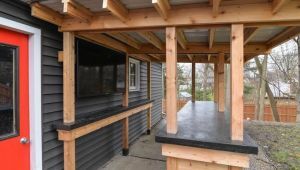 Outside features include a large brick patio with a built in fire pit, a covered Tiki bar and fully fenced for your furry companions. 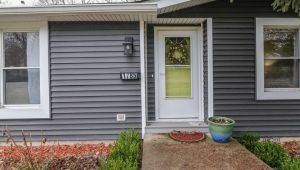 The home has new siding, roof on the garage, new windows, new water heater, newer furnace and a whole home standby generator.